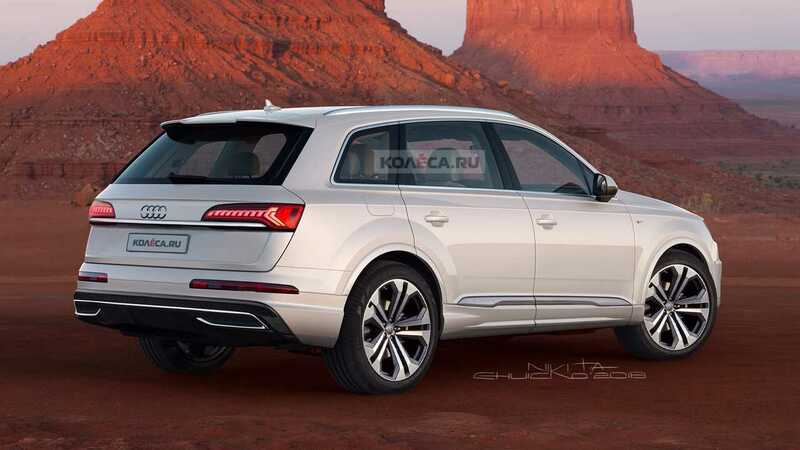 For good reason, the fancy new Q8 is getting all the attention nowadays in Audi’s big SUV portfolio, but let’s keep in mind the regular Q7 upon which it’s heavily based is about to go through the usual mid-cycle refresh. 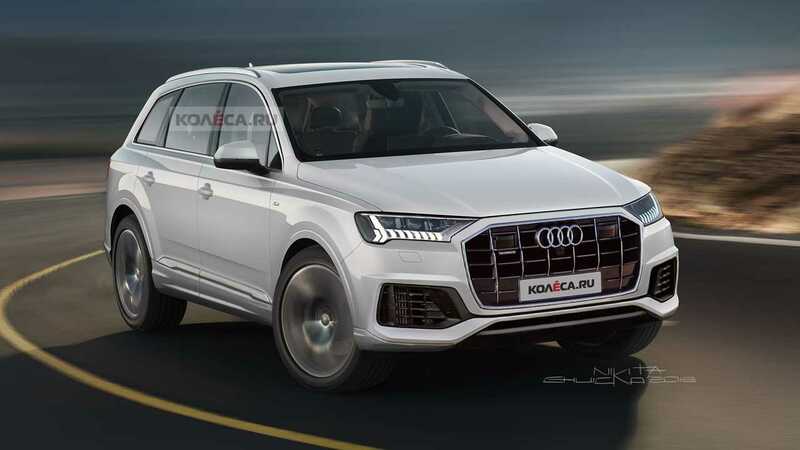 We’ve seen prototypes of the bulky SUV out and about, so our friends at Kolesa.ru have decided to digitally remove the camouflage in an attempt to show how the styling will evolve for the Q7’s impending facelift. 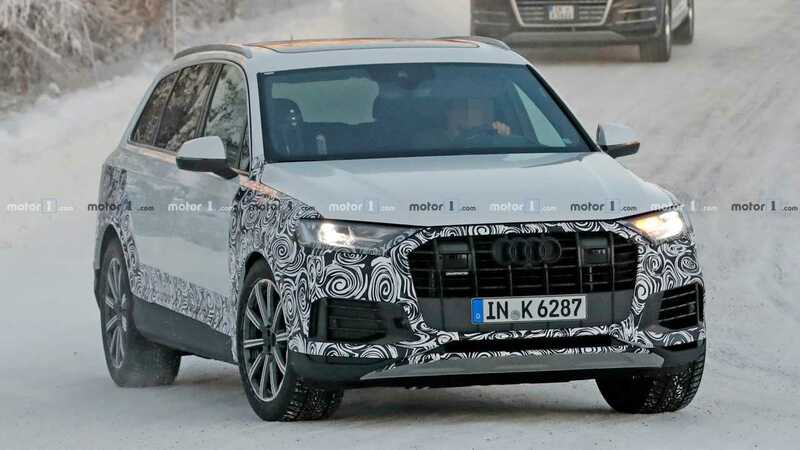 While the overall shape and most of the body panels will be carried over, the revised Q7 will be getting redesigned front and rear bumpers. 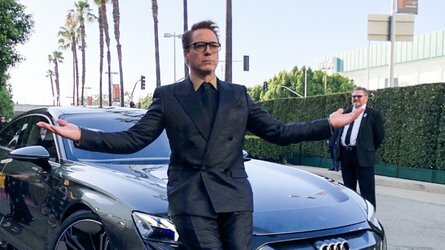 The most obvious changes will be at the front fascia where Audi will give its three-row SUV a slightly smaller grille and completely new headlights bringing them in line with those of other recent models carrying the Four Rings. 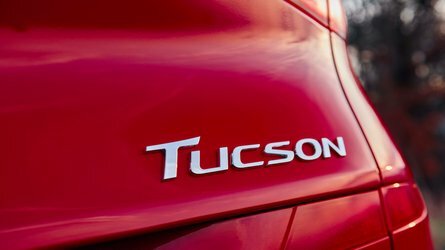 Not only will the shape of the clusters change, but the inner graphics will have a fresh look with those intricate LED daytime running lights. 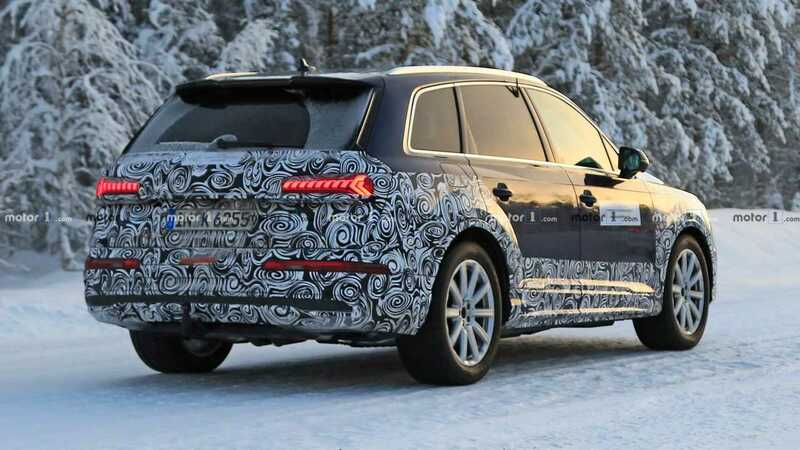 It will be a similar story at the back where the chunky taillights of the current Q7 will be replaced by a sleeker set following the same lighting pattern as the ones up front. 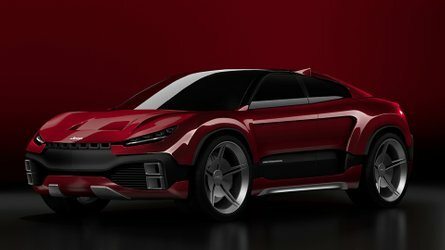 The adjacent render imagines the revised SUV with a chrome bar joining the two headlights to make the vehicle seem wider and more imposing. 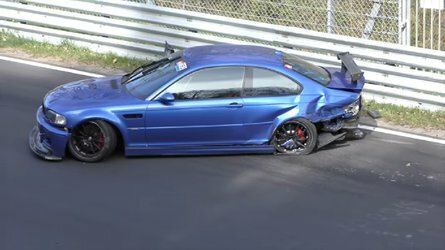 It remains to be seen whether it will be there on the real vehicle or Audi will throw in a full-width light bar like on the Q8, A8, and A7 Sportback. 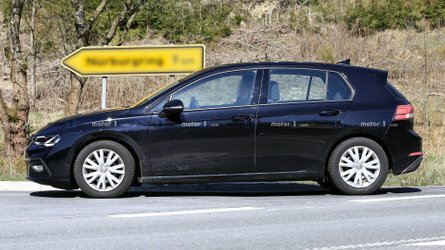 Stepping inside the cabin, we’re curious whether the tablet-styled MMI will make way for a neatly integrated touchscreen like on the cars mentioned above. It should happen as retaining the current display that sticks out would make the Q7 look outdated compared to the sportier and more exciting Q8. 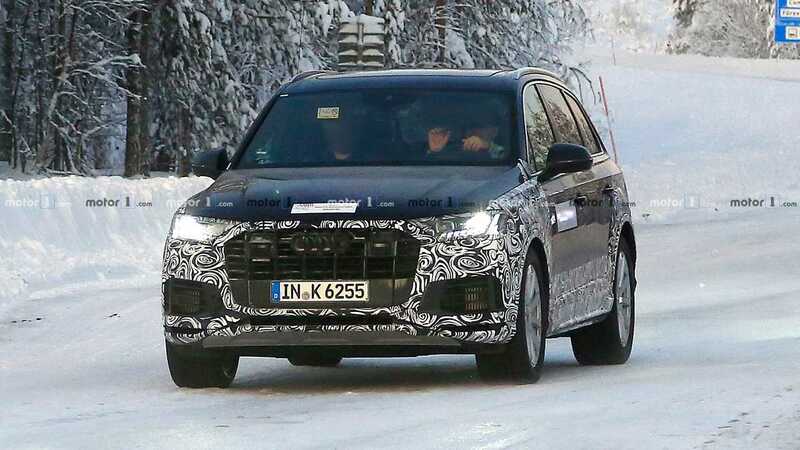 We’re expecting an official reveal to take place later this year, with the hotter diesel-powered SQ7 to arrive in 2020. 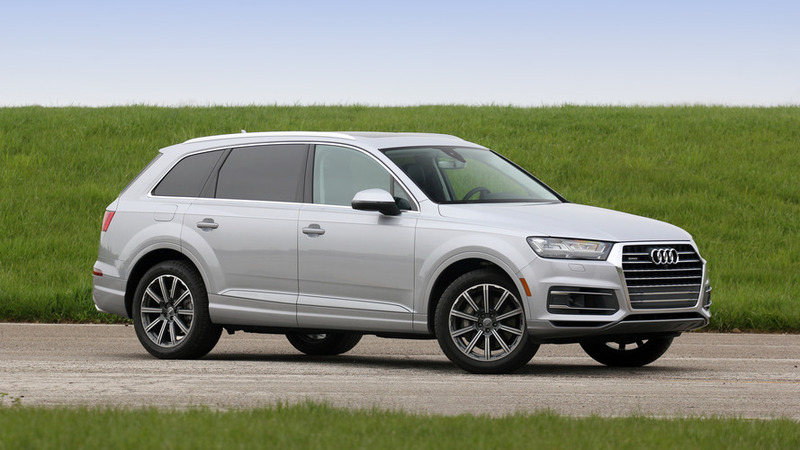 An RS Q7 could still happen as Audi Sport wants to expand its SUV portfolio, and it would make sense to arrive alongside the RS Q8 with both TFSI and TDI engines, depending on region.